We know just the right places to go! There’s a lot you can see in just a few hours! 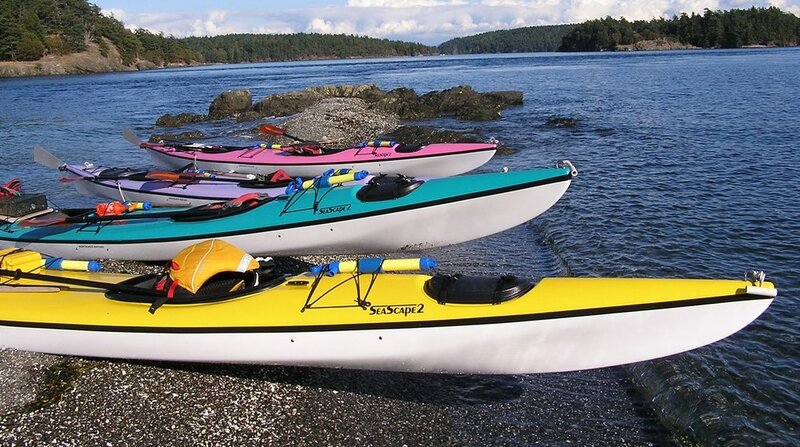 Kayak the San Juan Islands with the Island’s Original Sea Kayak Outfitter for a just a few hours to a full day or more. You will paddle with a small group using tandem fiberglass sea kayaks and top of the line gear, enjoy spending time with experienced guides and explore a wide variety of island ecosystems. Our experience of nearly four decades will ensure a safe, educational and rewarding experience! 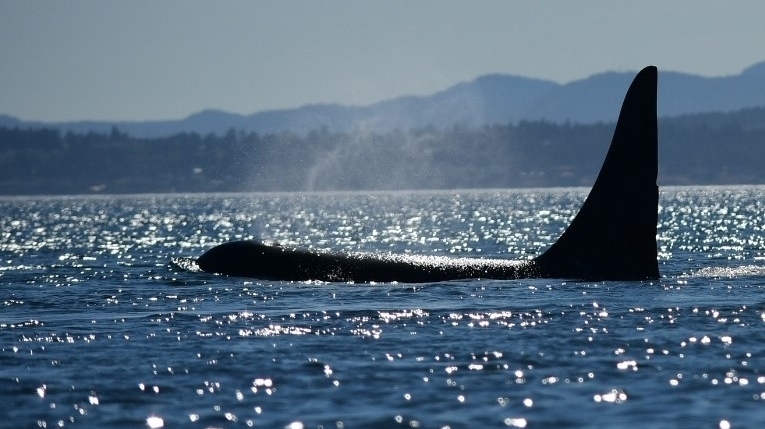 No previous experience necessary, but bring an adventurous spirit! Get Started Booking Your Trip!